Joni Mitchell is in intensive care after being found unconscious at her Los Angeles home. The singer-songwriter was rushed to hospital on March 31. It went on to add that the eight-time Grammy winner is “currently in intensive care undergoing tests and is awake and in good spirits”. 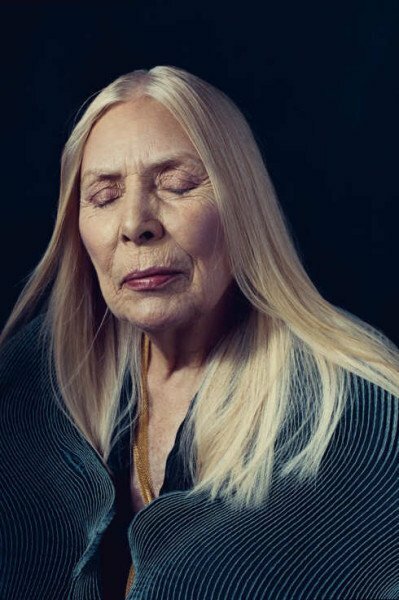 In December Joni Mitchell told Billboard magazine that she has a rare skin condition, Morgellons Disease, which prevents her from performing. Best known for her 1970 hit Big Yellow Taxi, Joni Mitchell was inducted into the Rock and Roll Hall of Fame in 1997.